The very popular Pirates of the Caribbean attraction at the Magic Kingdom is closing in May for a lengthy refurbishment. There have been reports lately of issues with the ride’s animatronic characters and with boats taking on water during the ride. Last year a guest was seriously injured and lost his fingertips on the ride and a young boy also suffered a hand injury in a separate incident. Despite these instances Disney says the refurbishment is not safety related. Some of the rumored updates include changes to the boats and the ride track, and possibly updating scenes on the ride. 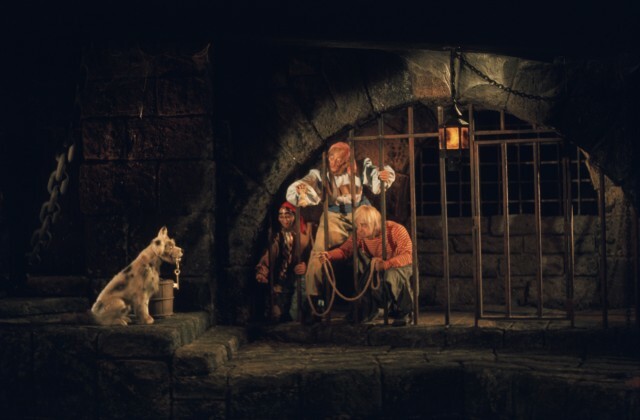 The attraction was closed for several months back in 2006 while characters from the Pirates of the Caribbean films were added. There’s no official word on whether or not more characters will be added this time. Pirates of the Caribbean will reopen in September.